Discover the hottest artists & tracks in EDM, House, Deep House, Techno, Bass, Dubstep, Trap and Hip-Hop. We are on all major streaming sites; Spotify, Soundcloud, Mixcloud, and iHeartRadio! A full-service music agency helping engagers discover new music, artists, and events. We’re passionate about music and finding new ways to ignite music with technological advances while aspiring to build a community of like-minded people. 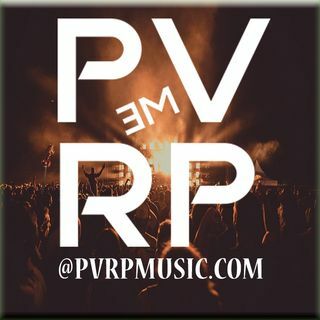 Get in touch and follow us if you vibe with the PVRP mission and ... Más informaciones music.